We often come across problems where poor cleaning methods create issues that require intervention. This situation is one of those. 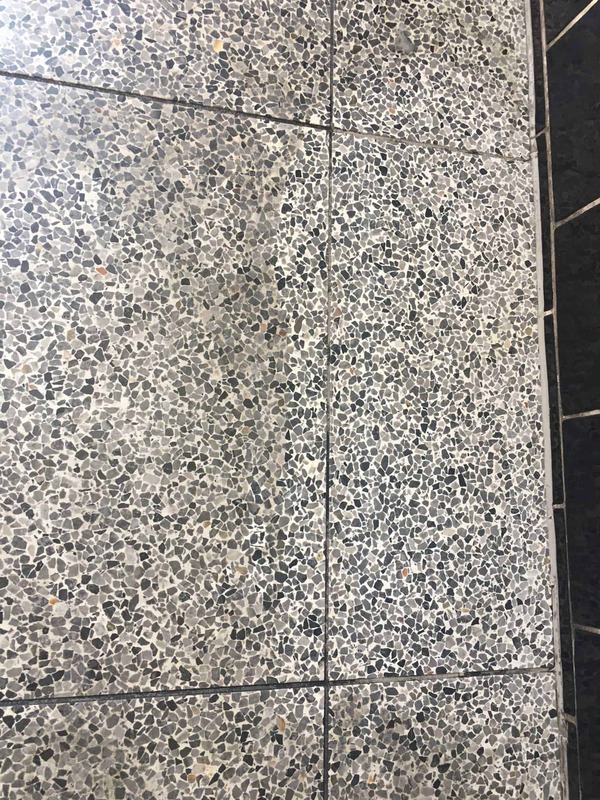 A new client in the Essendon Fields car precinct had a problem with a tiled floor. The Problem: the floor was not coming clean after scrubbing. So, how did we fix it? 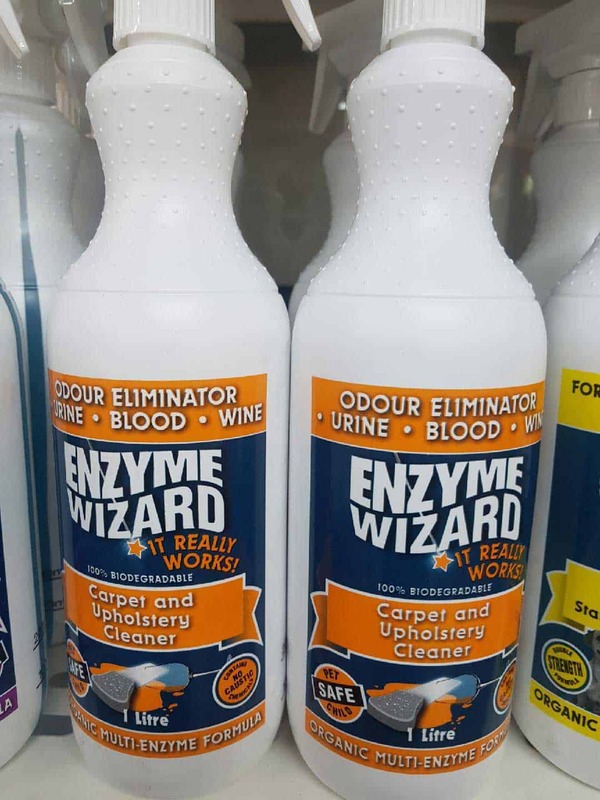 The Solution: heavily mop UBC from Cyndan to floor. 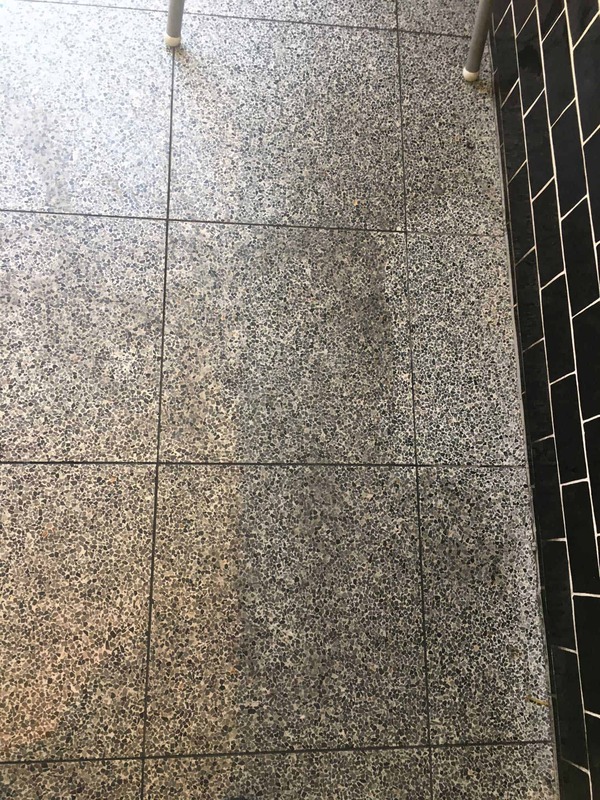 We applied Bitu clean from Cyndan to stubborn scuff marks . Allow chemical 10 minutes to work. 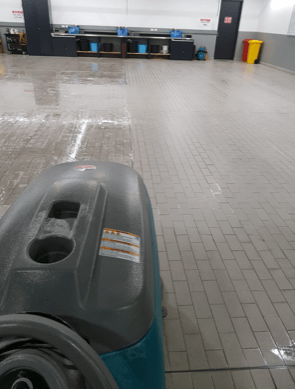 Scrub floor with blue pad using a T5 scrubber. The Result: the results were above expectations! Of course, going forward correct cleaning processes will prevent this problem reoccurring.